When Metro Redux was officially announced, there was a clash of opinions on forums and message boards alike. Some thought that the remastered version of Metro 2033 and Metro: Last Light should’ve been given away as ‘free’ updates. It’s pretty clear that the redux versions are no mere DLC upgrades. 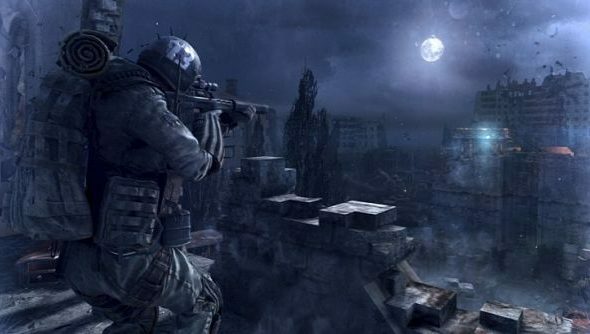 “Almost the entire team of around 80 people at 4A Games will have been working on the Metro Redux titles for almost a year by the time we release next month.” said Professor Pew. You can check out a trailer for the Metro Redux games and make up your own mind.